‘Critical Military Studies (CMS) is an interdisciplinary sub-field which intersects with political science, international relations, sociology, anthropology, human geography, media and cultural studies, gender and sexuality studies, and science and technology studies, among others. Ancestral memories. Digital collage, 15 x 20 cm, 2012. 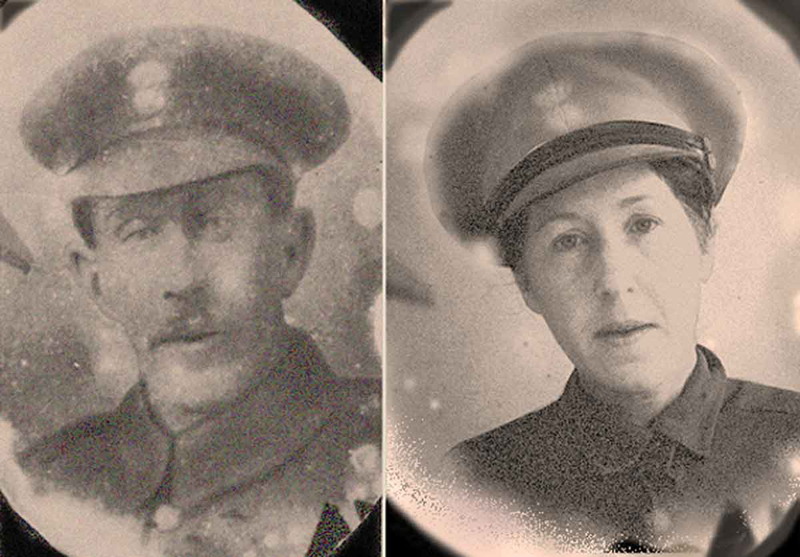 Left panel: Frank Ritchie; right panel: Gail Ritchie.